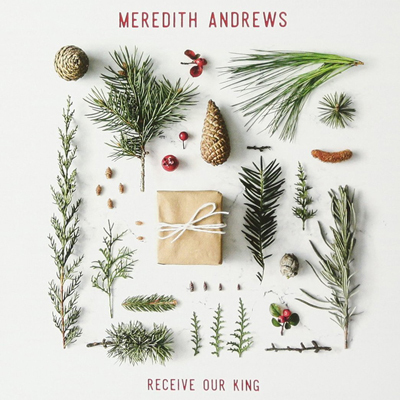 Meredith Andrews, born Meredith Frances Andrews on January 19, 1983, is an American Christian singer-songwriter and pianist. For the official website, see Meredith Andrews. Meredith Andrews is a worship leader for Vertical Church Band, the music ministry at Harvest Bible Chapel, based in Rolling Meadows, Illinois. Meredith Andrews married Jacob Sooter on May 24, 2008 in North Carolina. Jacob Sooter is a music producer for Vertical Church Band. Meredith Andrews, and her husband and children, relocated to Nashville, Tennessee in 2016. Go to Meredith Andrews Songs.